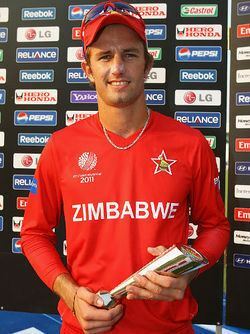 Craig Richard Ervine (born 19 August 1985 in Harare) is a Zimbabwean international cricketer. 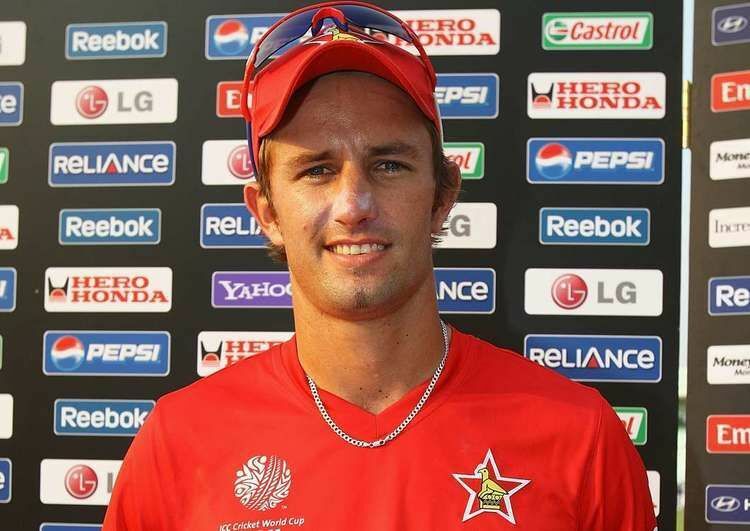 Ervine is a left-handed batsman who has impressed in the Zimbabwe domestic leagues. 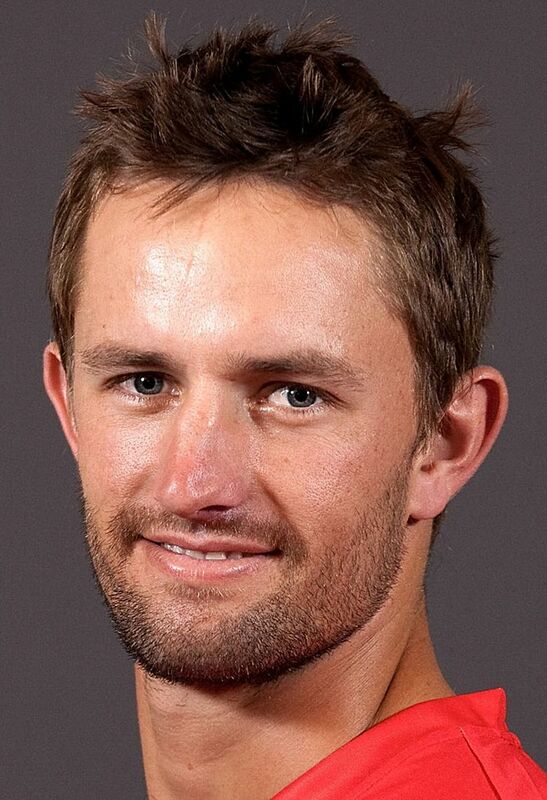 Ervine has played for the Midlands cricket team in Zimbabwe and represented the Southern Rocks topping the batting averages in his maiden season. In February 2010, Ervine signed for the Zimbabwean domestic circuit with Southern Rocks. On debut against the Mid West Rhinos, Ervine made a top score of 100; which is his highest in first-class cricket, and he averages over 50 in limited-overs cricket. He is a talented prospect for the relatively weak, but slowly improving, Zimbabwe batting line-up. on 2 August 2015, Ervine scored his first ODI century against New Zealand. The innings is the second best score for Zimbabwe in winning chases. 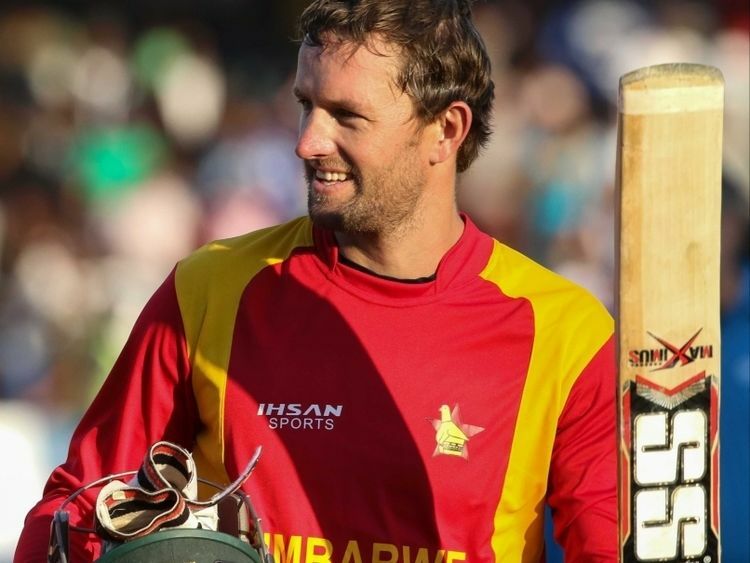 He scored brilliant unbeaten 130 runs with 11 fours and 5 sixes, where Zimbabwe won the match by chasing 300+ score. On 6 August 2016, Ervine scored his maiden Test century, which was came against New Zealand at Harare. New Zealand batted first and scored a mammoth total of 582. Zimbabwe scored 362 for their first innings courtesy of his century. Despite his ton, due to low second innings score by Zimbabwe, New Zealand won the match by 254 runs, which gave Zimbabwe's sixth straight loss to New Zealand as well. Ervine contributed their second ODI win over Sri Lanka in their tour to Sri Lanka in 2017, when he scored calm and quiet match winning 69 runs to level the 5-match series 2-2. Zimbabwe won the 5th ODI and won the first ever series against Sri Lanka as well. Ervine's second Test century came against Sri Lanka on 14 July 2017 at R Premadasa Stadium. 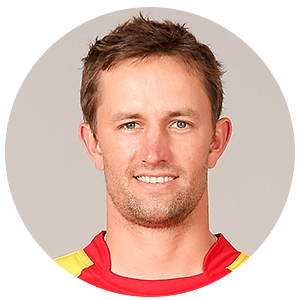 His century came when other Zimbabwean batsmen fell over to Sri Lankan spinner Rangana Herath, where the team was in a spot of bother to make a big score in the first innings. The knock of 160 was recorded as the second highest Test score by a Zimbabwean against Sri Lanka as well. With the help of his Ervine's century, Zimbabwe scored 356 for the first innings and laid a solid foundation. Ervine's brother, Sean Ervine has also played first-class cricket for Midlands, Southern Rocks, the Zimbabwe national cricket team and Hampshire.